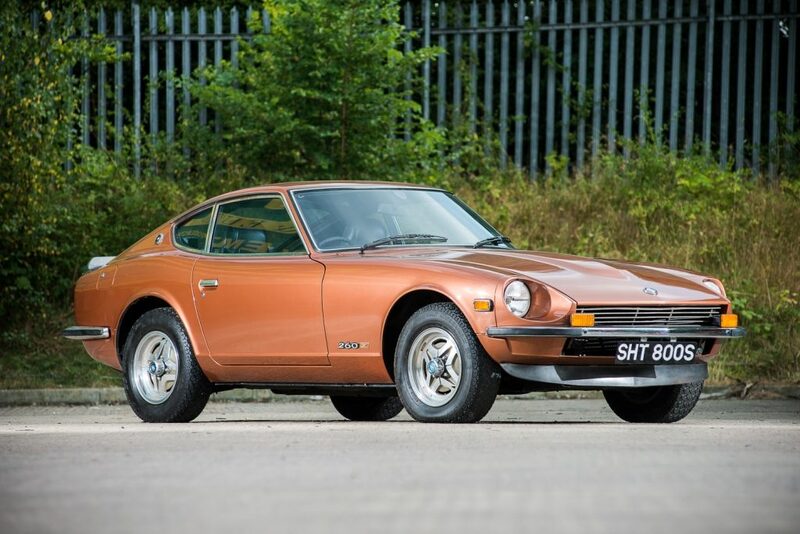 A rare, low mileage 1978 Datsun 260Z, which has been hidden away for 21 years, will go under the hammer at Classic Car Auctions’ (CCA) September Sale on Saturday 24th September at the Warwickshire Exhibition Centre. The original UK, right-hand drive example was first registered in March 1978 and has had just two owners in its lifetime. 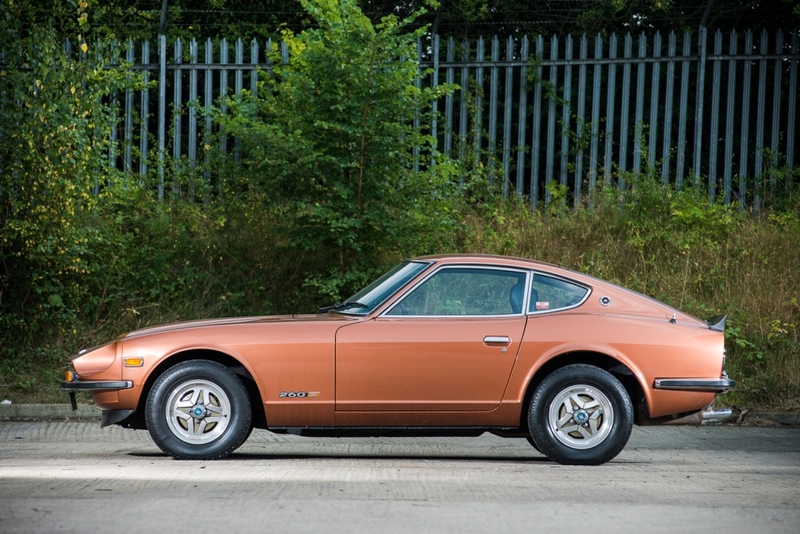 Purchased by its current owner in 1994, the car was the fruit of a long and laborious search by its owner to source the best 260Z possible. 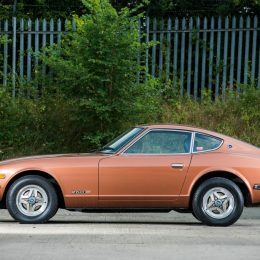 With its low mileage and long term ownership, this particular Datsun was the rare find the owner was looking for, finished in a striking shade of Copper Bronze Metallic. 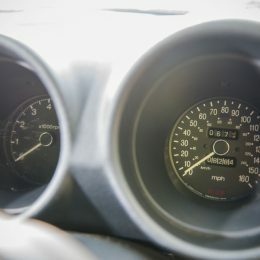 It was used sparingly for just one year before a change in circumstances meant that the car was put into storage in 1995, showing just 8,285 miles on the clock. It remained there for a further 21 years, untouched, until being revealed again in May of this year. When the car was pulled out of storage it underwent a thorough inspection by a marque specialist. The engine was turned by hand and then connected to a small auxiliary fuel tank to bypass the fuel tank/lines and briefly started and run with no obvious issues. 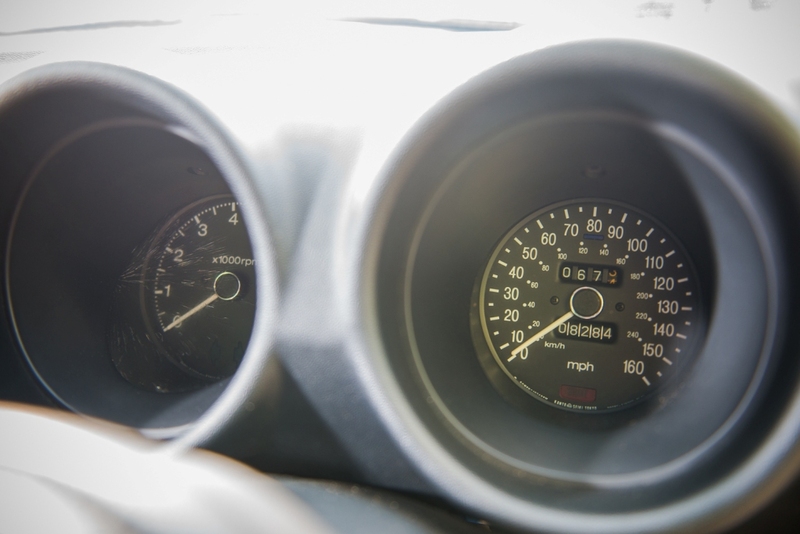 Today, presented exactly as the day it went into storage two decades ago, the car’s wonderfully original condition makes it a highly collectible and rare example, showing no obvious signs of excessive use. As a time-warp example, it is expected to sell for £18,000 to £22,000 when offered at auction. Included in the sale is the car’s history file containing past MoTs, original hand book and service book, original tool roll, jack and wheel chock and a letter from the Datsun ‘Z’ Car Register confirming its mileage. 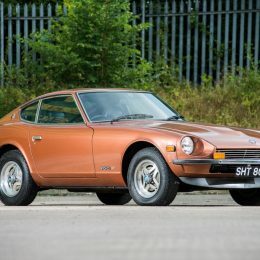 To find out more about the Datsun 260Z and CCA’s September Sale, please visit http://www.classiccarauctions.co.uk/1978-datsun-260z—8284mls-.